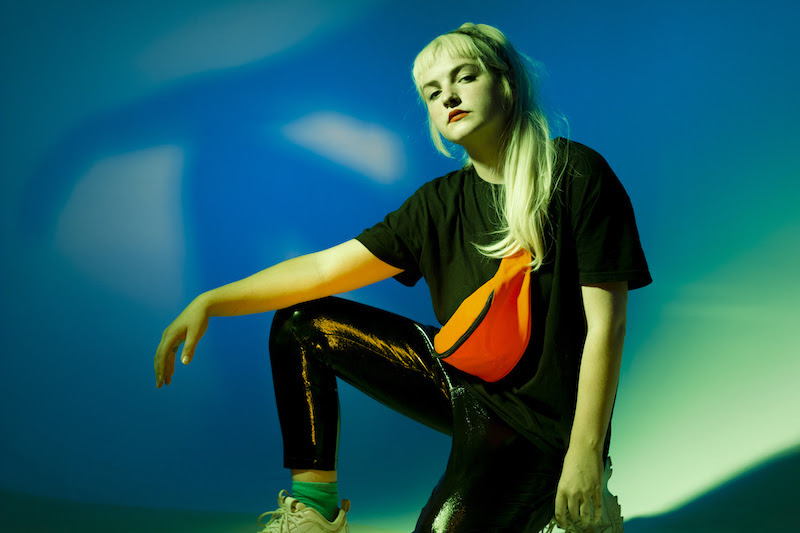 After sharing her first ever track online at the end of last year, the emerging artist BABii is back with her edgy electronic sound with her new single ‘SEiiZURE’. She took a moment to chat to us about listening to Jojo and the music that gets her through a big to-do-list. What was the first song/album you listened to? Which song/album is your guilty pleasure? What song/album do you wish you wrote? What song/album gets your dancing? What was your favorite song/album last year?